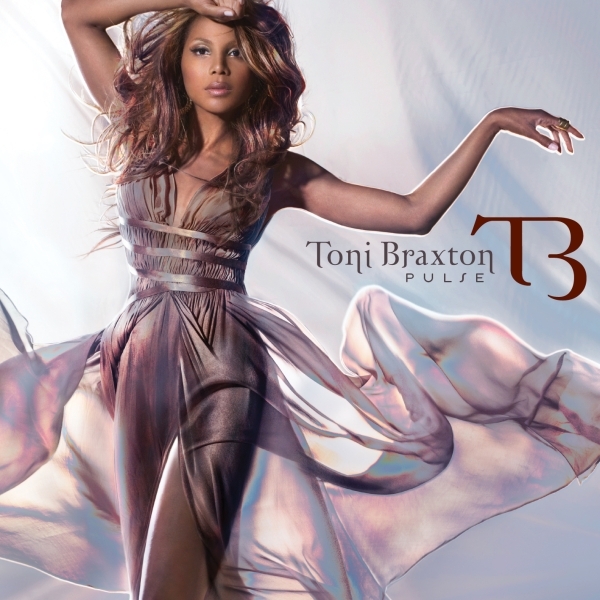 Pulse font here refers to the font used in the cover artwork of Pulse, which is the sixth studio album by American R&B singer–songwriter Toni Braxton, released May 4, 2010 via Atlantic Records. The album title in the cover features a rounded sans serif with an art deco flair, which is very similar to Estilo designed by Portuguese designer Dino dos Santos. The font used for the singer name is probably Zephyr, a decorative serif typeface designed by Hungarian designer Gábor Kóthay.